Maternity, labour, birth. baby, breastfeeding, postpartum. 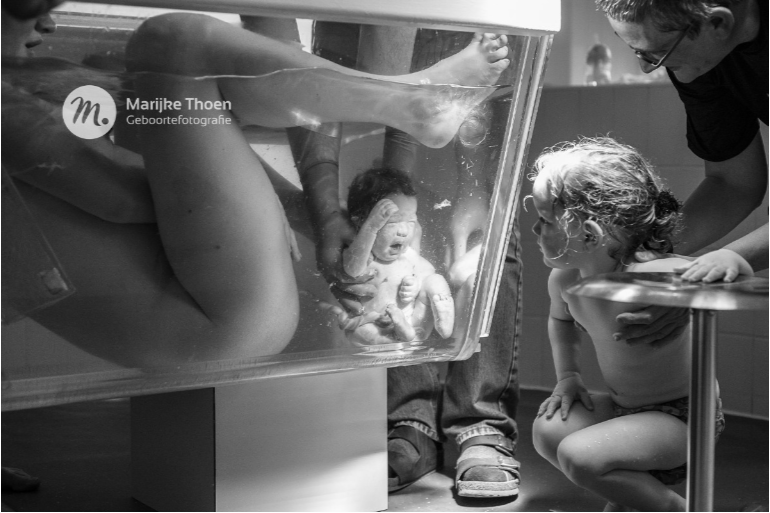 This global birth photo competition has it all. And then some. 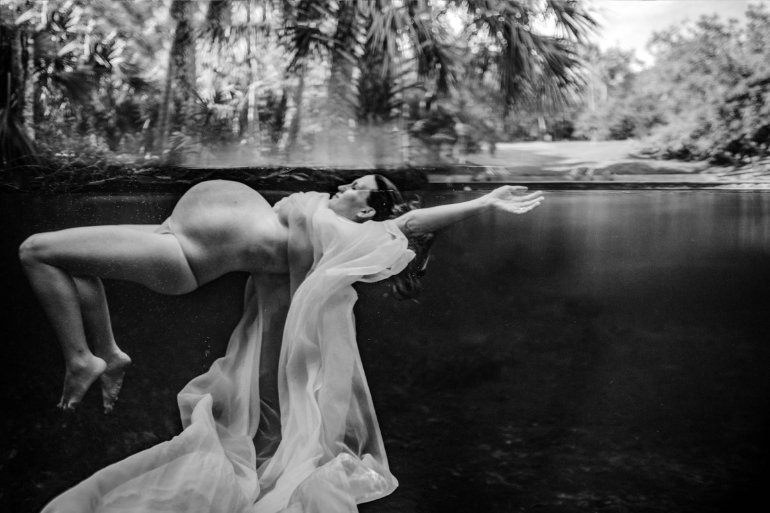 If you have a soft spot for breathtaking birth photography, then welcome to the best of the best. 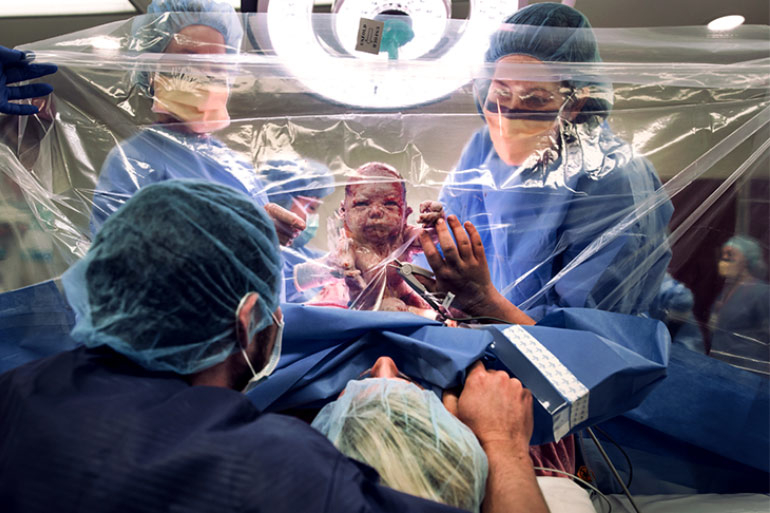 Birth Becomes Her recently announced the winners of its global birth photography contest and they are a must-see! 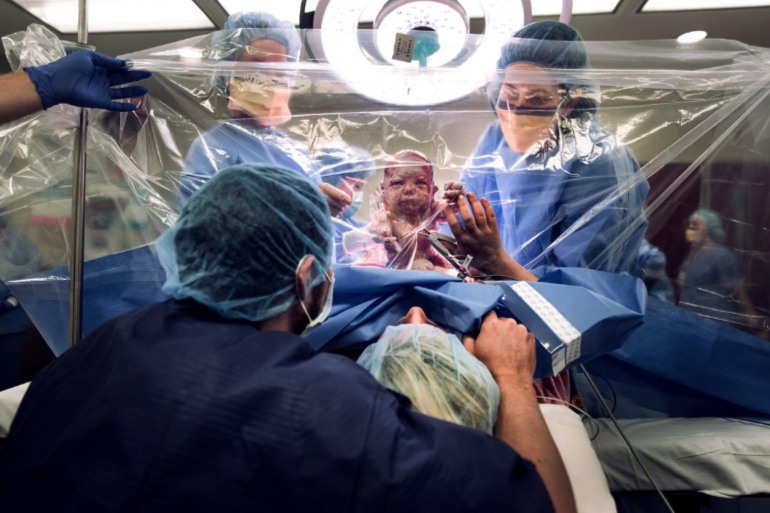 With over 1000 poignant images submitted, the winning photos come from all over the world, including Australia, Canada, Belgium, Uganda, America and Uruguay. 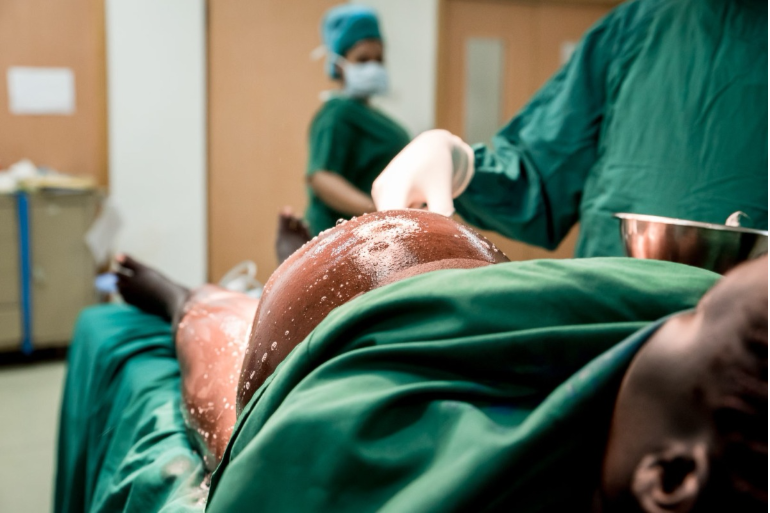 The photos depict all types of birthing experiences, including home births, water births, hospital births, VBACS and cesareans. 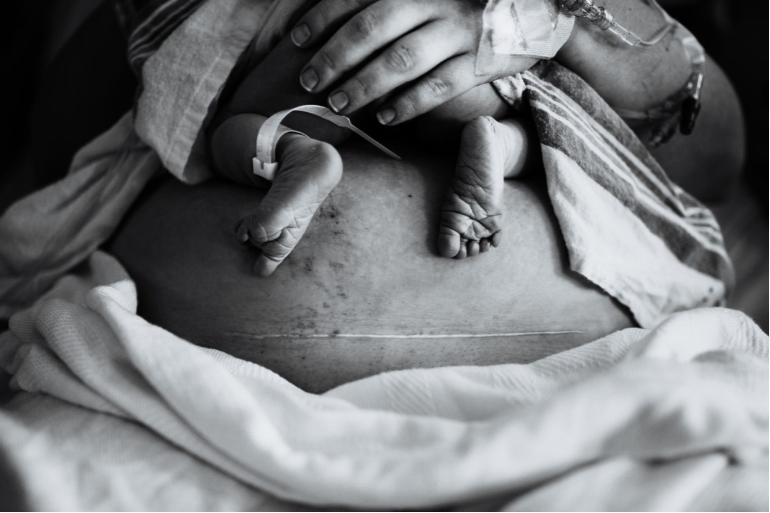 Each photo somehow manages to capture a truly unique moment as well as an unfiltered universal emotion that all mums can relate to – the pain, the pressure, the pleasure, the pride. This is what the journey into motherhood really looks and feels like. 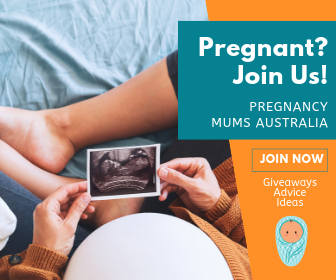 Check our Birth Becomes Her for the People’s Choice Award winners, the shortlisted images and even more amazing birth photography and stories. I would be worried the baby would inhale or swallow water before his/her head being lifted out of it.